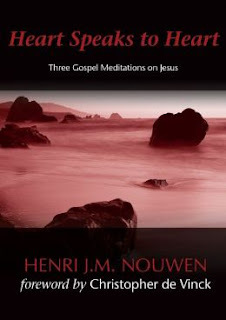 James Howell's Weekly Preaching Notions: What can we say come Good Friday? What can we say come Good Friday? I love Good Friday, from the paradox hidden in the word “good” to the shadows and somber solemnity of our service. N.T. 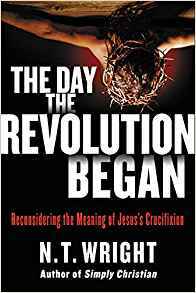 Wright has written brilliantly about the crucifixion, calling it The Day the Revolution Began (a must read for clergy). I buy into that (although I wonder if the revolution really began at Christmas, or even at conception in Mary's womb!) - but the whole program feels too active, too much like a campaign for the quiet calm, the dark sorrow of the service. Maybe a mention, and follow up next month? I preach on Good Friday, but “preach” is too strong a word. “Homily” is even too grandiose. I meditate, and briefly – or like a docent in a museum, with just a few words I point to the wonder, the horror, the beauty and majesty. May I just sigh, or shudder. That would be a good enough sermon. Maybe the choir will bail me out with Gilbert Martin’s “When I Survey the Wondrous Cross” or one of the others listed at the end of this blog. As I ponder and prepare, I’ll listen to that moving crucifixion moment in Jesus Christ Superstar. 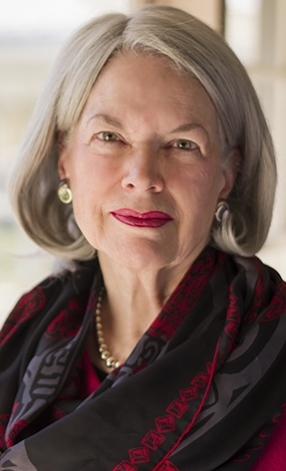 Fleming Rutledge's amazing (and long!) 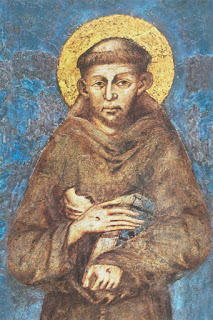 Crucifixion highlights an astonishing sermon by Melito of Sardis, maybe around the year 190, which includes this: "The Lord suffered for the sake of those who suffered, was bound for the sake of those imprisoned, was judged for the sake of the condemned, and buried for the sake of the buried. So come, all families of people defiled by sin, and receive remission. For I am your remission, I am the Passover of salvation, I am the Lamb sacrifice for you, I am your ransom, I am your life, I am your Resurrection, I am your light. I am your salvation. I am your king. I lead you toward the heights of heaven, I will show you the eternal Father, I will raise you up with my right hand." More eloquence from Rutledge herself: "The Crucifixion is God's new creative act, his great reclamation project that is even greater than the creation itself... His execution was carried out by all the best people... Christianity is the only religion to have as its central focus the degradation of its God... The crucifixion is an almost theatrical enactment of the sadistic impulses that lie within human beings... Jesus exchanged God for Godlessness... 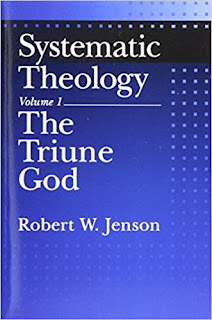 If God in three persons is most fully revealed to us by the Son's accursed death outside the community of the godly, this means a complete rethinking of what is usually called religion." Her book is striking in so many ways; I'm glad I read it in preparation for this Good Friday - and the rest of my life as a follower of the crucified Jesus. After this, Francis bore, in his body, the actual wounds (the stigmata) of Jesus, which he hid for the rest of his life out of humility. Wise, deeply spiritual writers help me weigh what happened at Calvary. One of Henri Nouwen’s more obscure books, Heart Speaks to Heart, will place you in conversation with the crucified Jesus. I love the idea of speaking with the suffering Christ on the cross and saying, "O Lord, why is it that I am so eager to receive human praise even when experience tells me how limited and conditional is the love that comes from the human heart? So many people have shown me their love... but no one could touch that deep, hidden place where my fear and my loneliness dwell. 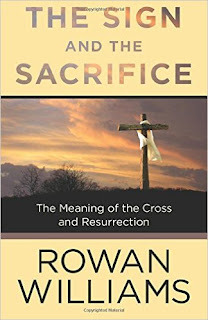 Only you know that place, Lord.."
Jürgen Moltmann’s Crucified God has hot when I was in seminary – and it still speaks to me, and should be required reading for younger generations. 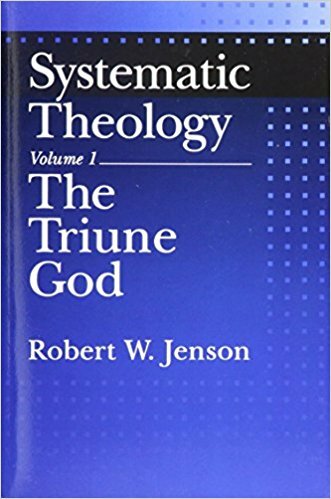 He wonderfully explains how an omnipotent God is inferior to the suffering God, as only the vulnerable one can love and be loved. My copy of Hans Urs von Balthasar’s Mysterium Paschale is chock full of underlinings and exclamation points, and I return to it often. 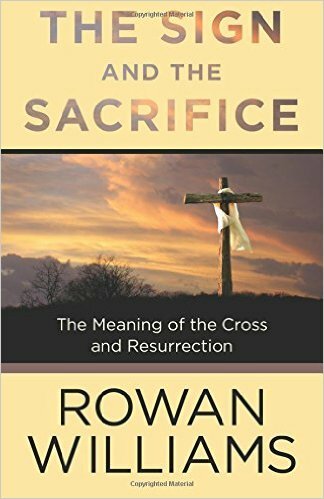 Rowan Williams’s newest book, The Sign and the Sacrifice, is predictably and wonderfully thoughtful and eloquent (and brief). For him, the Bible parses the cross as proof of God's love for us, and a demonstration of the kind of God we're dealing with: "When Pilate, on behalf of all of us, pushes Jesus to the edge, God in Jesus gently but firmly pushes back, doing what he always did: loving, forgiving, healing. This is a God whose actions, and whose reactions to us, cannot be dictated by what we do. That's the good news: our powerlessness to change God's mind. God's love is both all-powerful and completely vulnerable. It has a magnetic force because it is a love that can't threaten us." I’m pastor of Myers Park United Methodist Church in Charlotte, NC, and I also teach preaching and ministry at Duke Divinity School as an adjunct. I write regular inspirational/ educational pieces you’ll find here, reviews of books pertinent to faith today and ministry, and I love to be part of conversations about life with God and in the world among Christians and clergy. What can we say April 21, Easter Sunday? What can we say come Maundy Thursday?